In a UNESCO City of Literature that boasts innumerable festivals all year round, you might think that all bases had been covered, but with the increasing popularity of genre festivals, this is not strictly true. 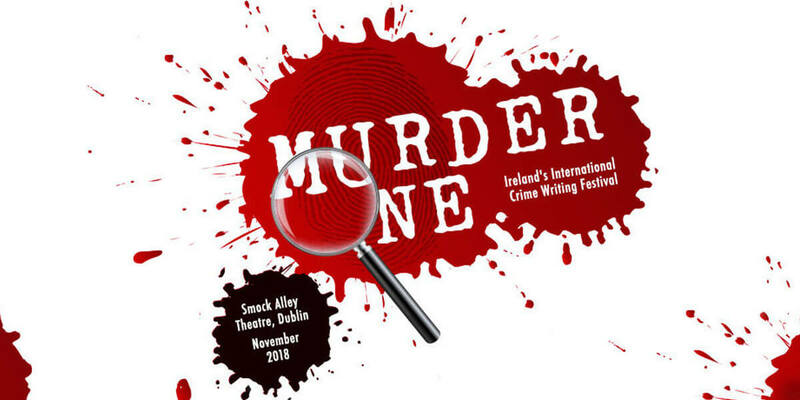 Crime writers have regularly appeared at the major Dublin literary festivals but crime writing has arguably been under-served thus far. All this is about to change with the advent of Murder One, a new three-day long weekend crime writing festival that will feature readings and interviews with Irish and international authors, panel events, and a free speakers corner where attendees can listen to readings from some of Ireland's newest crime writers. Murder One will be a broad church accommodating the kindred genres of thrillers and spy fiction, police procedural and supernatural. The perfect atmospheric venue for this landmark festival, Smock Alley Theatre is steeped in history.